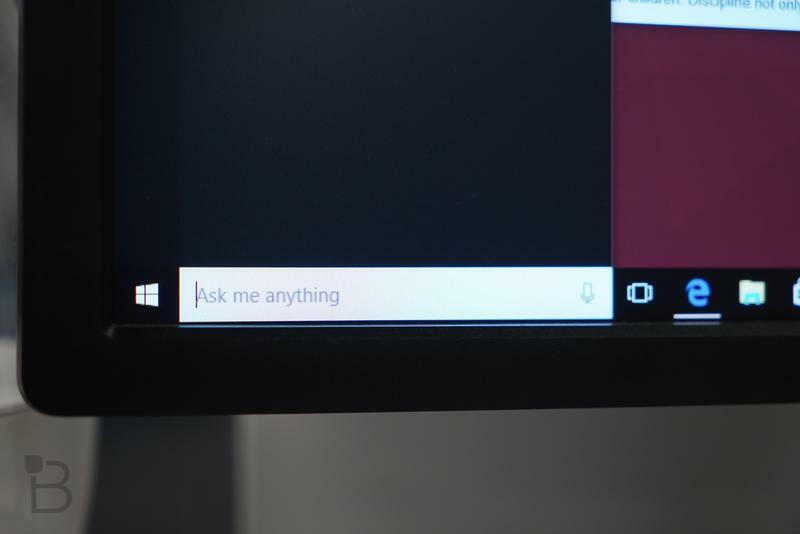 The return of the Start Menu, Microsoft’s Edge browser, and Continuum might be the headlining features of Windows 10, but Cortana is the coolest feature for our money. Microsoft’s digital assistant has been a part of the company’s identity for, well, years now beginning with Halo. And after making her universally praised debut on mobile, she’s finally available in the desktop space. Let’s just say she was worth the wait. Combining the best of Google Now and Siri, Cortana is a personal assistant designed to provide information before you need it. She’s at her best when you go all in, so you’ll have to decide if you want to be part of her little black book. 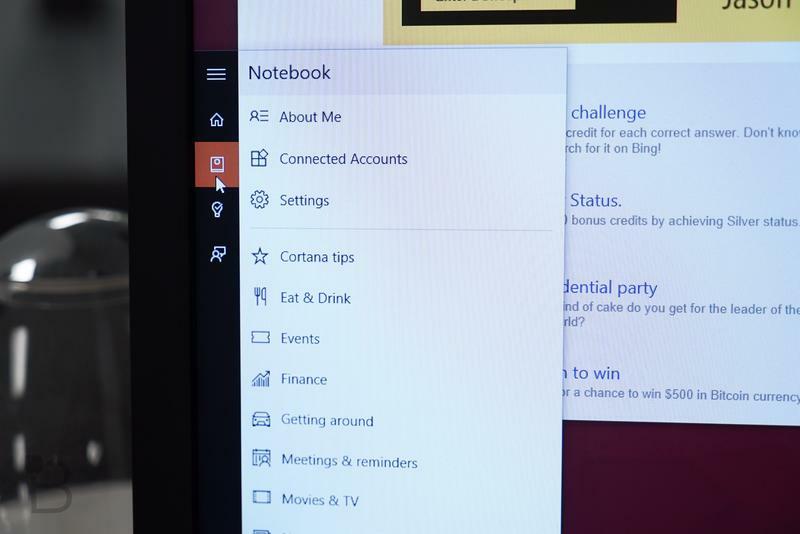 If you do agree to share your information, Cortana will start making your life much more convenient. 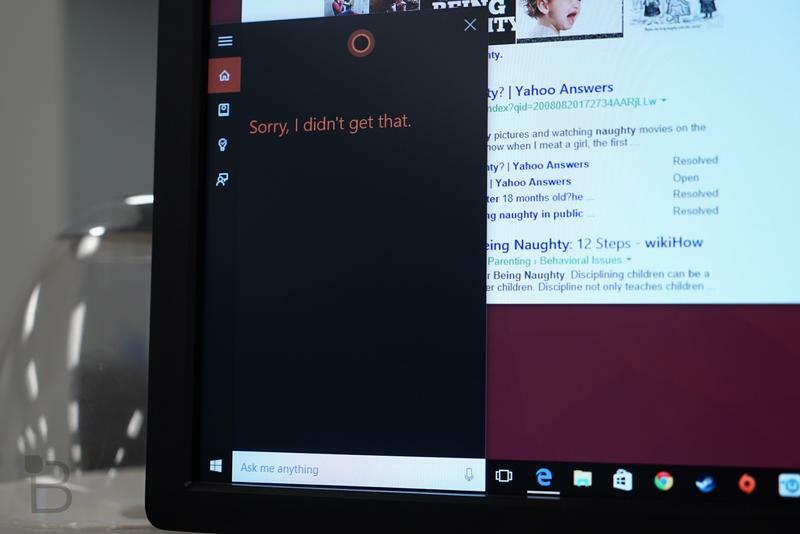 One of Cortana’s more obvious uses is her ability to understand natural language, and even dictate what you’re saying. 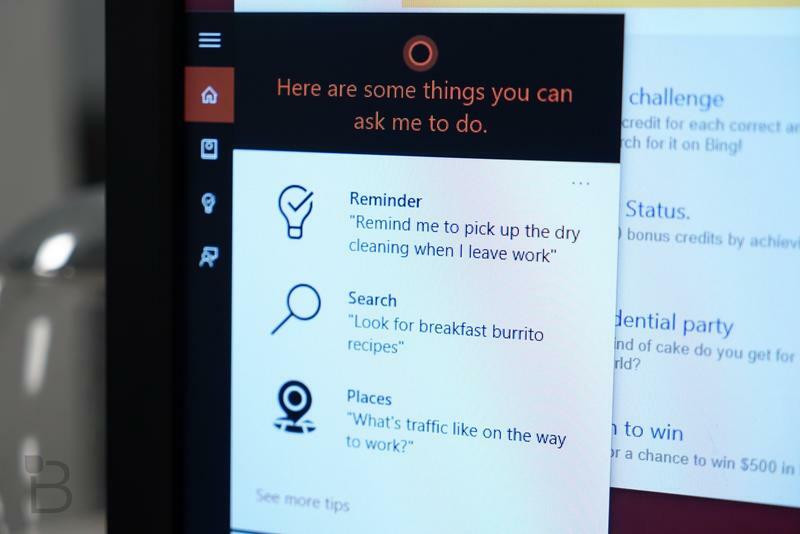 That means if your hands aren’t free—maybe they’re wrapped around a hamburger—you can just say, “Hey Cortana,” and say any number of commands. Some of the big ones are thing like: What’s the weather like? What’s on my schedule? Give me directions to [place]; and so on and so forth. But she can only answer back if you give her your information, such as location, calendar access, and more. 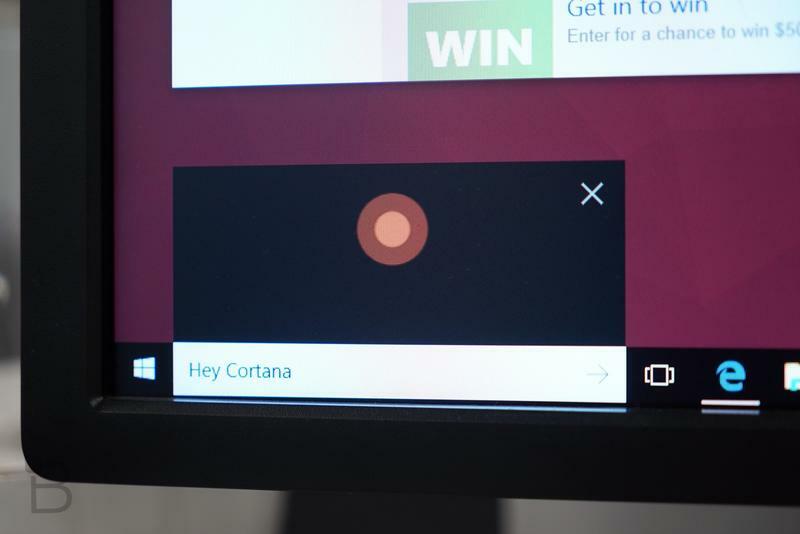 Once you do hand your life over to Cortana, however, you’ll find out just how convenient it is to talk to your computer, rather than drumming on plastic keys. 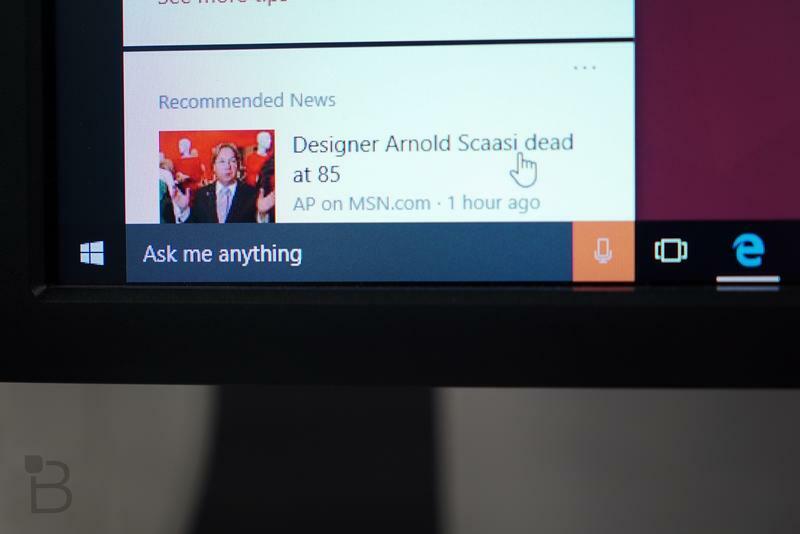 More than just getting information you need, Cortana can also do simple tasks like create appointments, set reminders, and set alarms. These functions might not seem like they’d be very useful, especially since it’s already super easy to set alarm with a digital assistant. 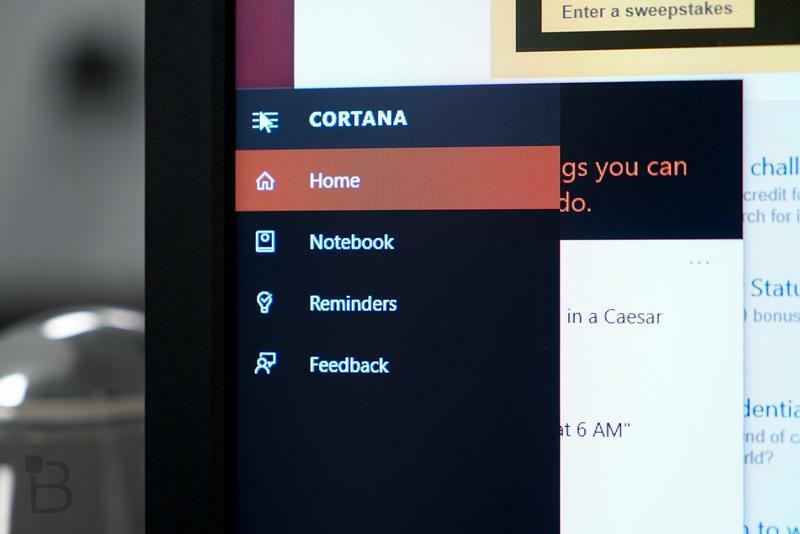 But nothing beats being able to say, “Hey Cortana, set an alarm for 6 a.m. tomorrow.” Bam, alarm is set. 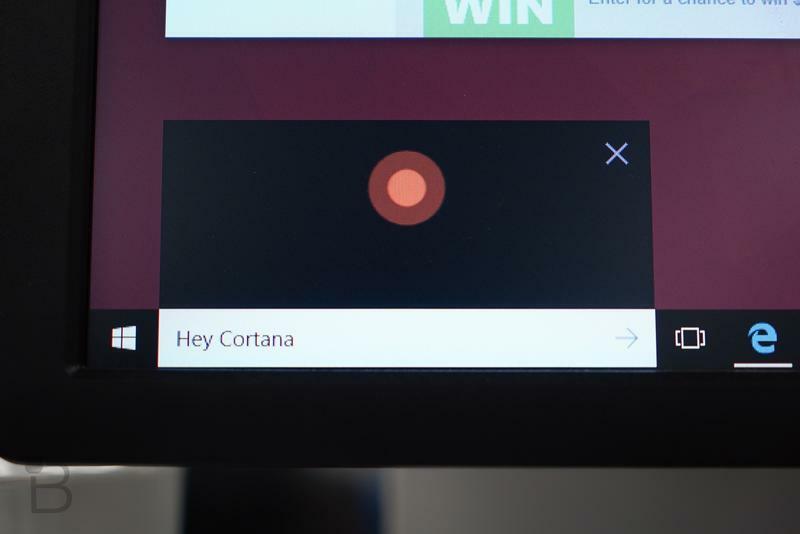 It might seem a bit odd to hand control over to a digital assistant, but you’ll soon realize how convenient Cortana can be. 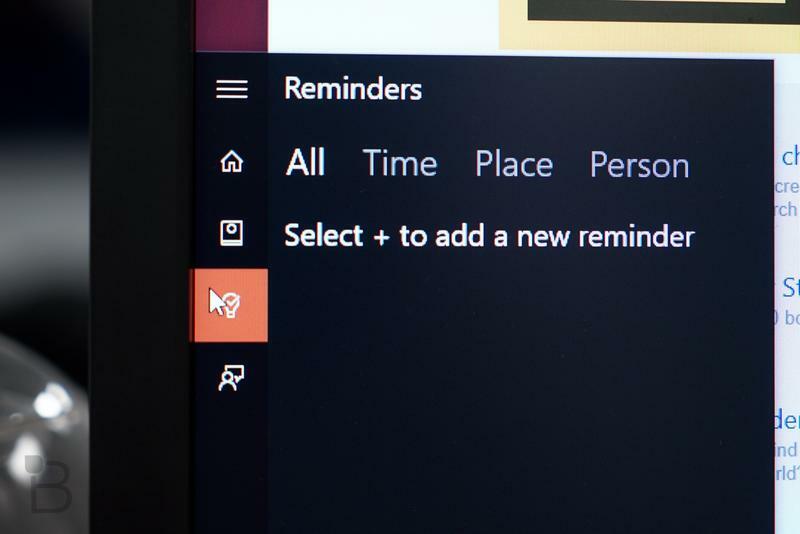 In addition to setting reminders, searching for images and asking for the weather, Cortana can also open apps, and tell the occasional joke. 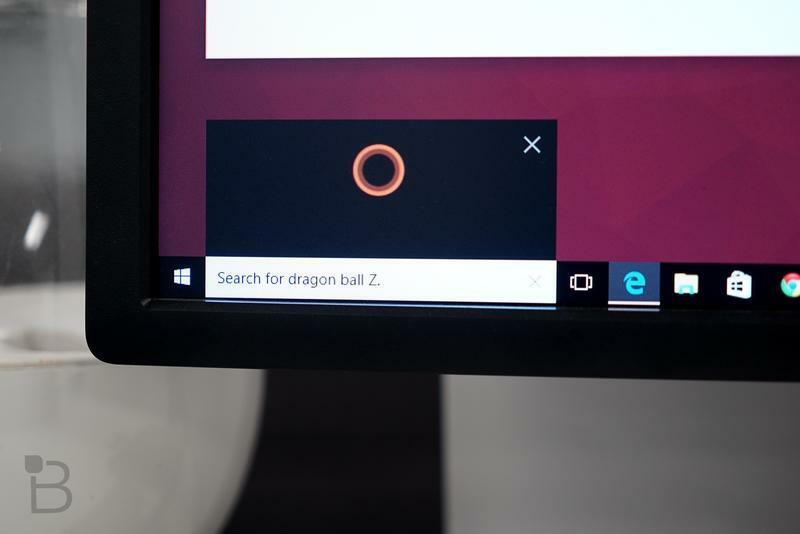 To see what Cortana’s like in Windows 10, check out the video above.